Kristen graduated from the University of Texas at Austin with a degree in elementary education. When she found St. Catherine’s Montessori, she was immediately drawn to the Montessori approach to education. 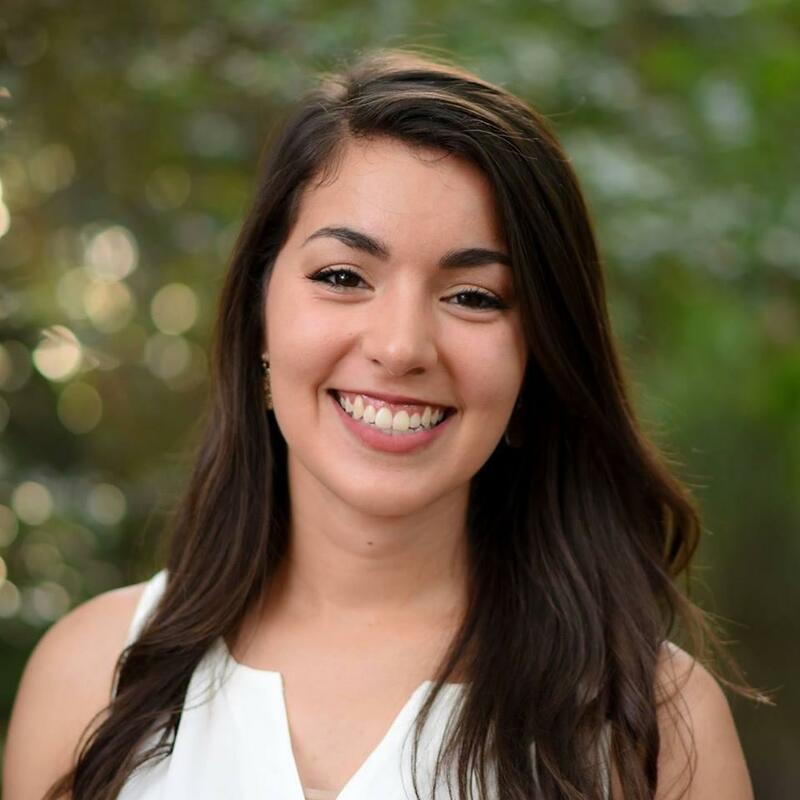 She worked as an Upper Elementary assistant at St. Catherine’s for a year and then moved to Georgia to attend the elementary training course at the Montessori Institute of Atlanta. Kristen holds an AMI Elementary Diploma and she is pursuing a M.Ed. in Montessori Studies through Loyola University Maryland. Kristen grew up in Cypress, Texas as the oldest of five children. She homeschooled first through eighth grade before attending public high school. Kristen attributes her resonation with the Montessori approach to her early education experience, and some of its parallels, to Montessori. This experience fostered in her a love for learning, and she looks forward to sharing this with others. In her free time, Kristen enjoys reading, listening to podcasts, painting and drawing, and playing recreational sports.